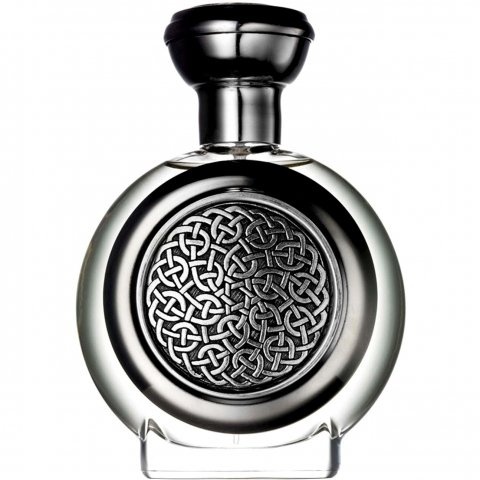 Power Collection - Imperial is a popular perfume by Boadicea the Victorious for women and men. The release year is unknown. The scent is spicy-woody. The longevity is above-average. It is still in production. There's only one other compelling perfume that can give me a headache, at times, smell like a chemical mess and at other times be completely irresistible: Xerjoff's Alexandria II! That's when I realized these two scents are VERY similar because they share so many notes throughout their composition: Top Notes - lavender, rosewood, Heart Notes - rose, Base Notes - oud, sandalwood. I love/hate both of these, depending on who shows up: Dr. Jekyll or Mr. Hyde? Boadicea Imperial is something i would always keep in my collection. I was not sure about before buying but then this perfume grew on my like anything. At initial sniff i was like yes it is good i mean ok perfume but with the passage of time this perfume changed my mind.Now when ever i have to head for a meeting,I accompany Boadicea Imperial. The richness in juice makes you feel so confident. The pathcouli note in this very beatifully added. Love at first sniff. Lasted 9 hours with good projection so its a winner for me. Has many facets: woody, oudy, flowery, fruity-sweet and even somewhat fresh (due to angelica, birch).